He urged them to continue to remain calm and peaceful all the time in the interest of development. Maku, a former minister of information, made the call on Monday while addressing some party supporters who came to his residence in Wakama in Nassarawa Eggon Local Government area of the state. 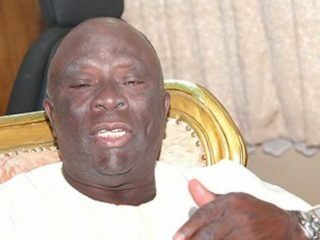 He also said that the party would organise a one-day peaceful protest over alleged rigging of the just concluded governorship election in the state. 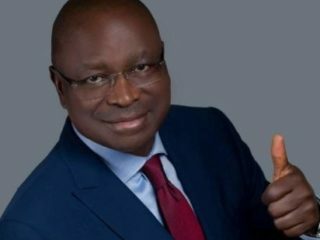 The APGA governorship candidate said that he decided to invite his supporters across the state to his residence to thank them for their support during his electioneering campaign. 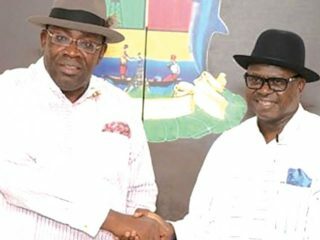 The former minister called on other opposition parties and lovers of democracy in the state to join hands with APGA during the planned protest against electoral fraud in the state. “I want to thank you for your support throughout my electioneering campaign and for your votes. “I thank God that no life was lost during my campaign as we moved together to all nooks and crannies of the state and the people supported us massively. “I want to tell you that I have won my election just as I won my election in 2015, but we were rigged out. “The election was marred by irregularities perpetrated by the INEC in collusion with some security agents to favour the opposition. “Card readers were not used at all in some areas so as to perfect their plans as a ward in the state presented 80,000 votes in favour of APC candidate, this is rigging. ” I am calling on the lovers of democracy in the state and my supporters to remain committed and firm towards defending democracy in the state,” he said. Maku said that the preliminary reaction of the party was that the result was not the true reflection of the votes cast by the people. He pledged to continue to defend the interests of the poor and be the voice of the voiceless in the state. The former Information minister called on his supporters and other Nigerians to continue to remain law abiding and respect constituted authorities in the interest of peace and development. 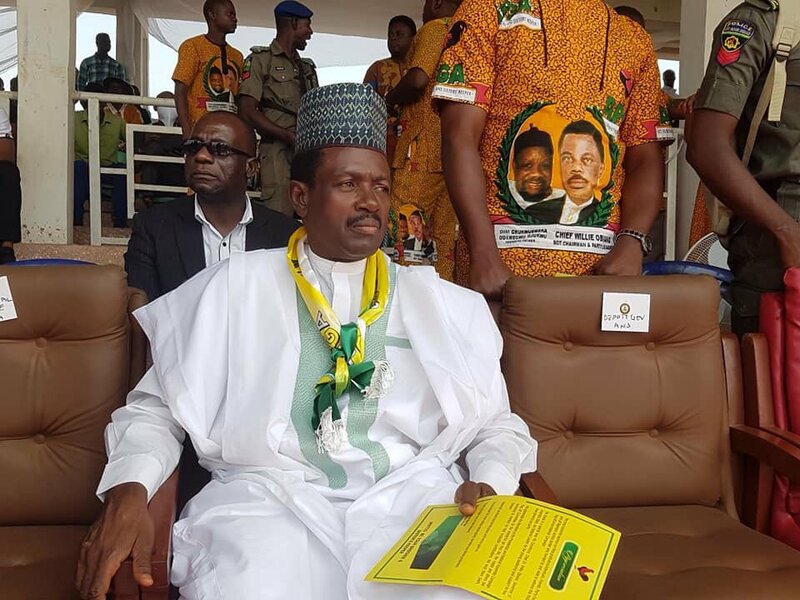 The News Agency of Nigeria (NAN) reports that INEC declared that Abdullahi Sule of APC polled 327,229 votes to defeat other governorship opponents in the election.Mr David Ombugadu of the Peoples Democratic Party (PDP) scored 184,281 votes, while Mr Labaran Maku of the All Progressives Grand Alliance polled 132,784 votes.